Women all over Utah are saying that Laser Hair Removal is the best thing since sliced bread! It helps shorten a women’s daily routine and boost confidence – what more could you want? 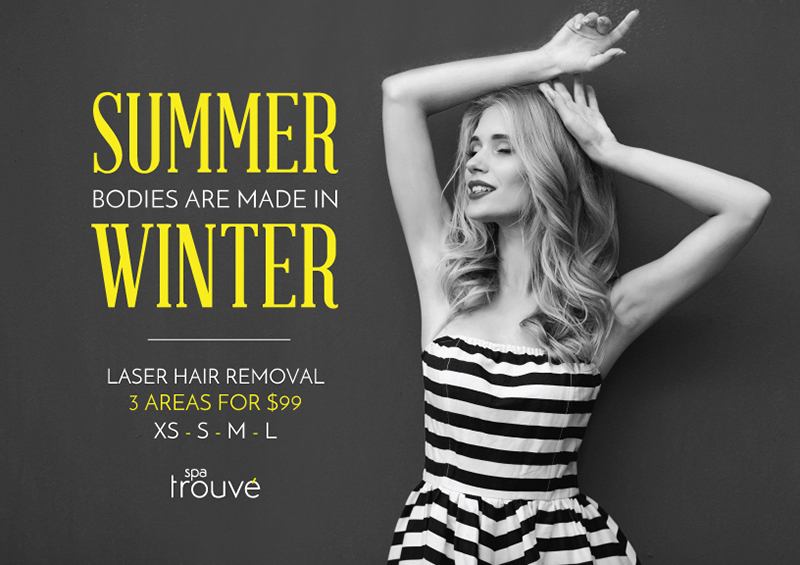 Our Utah spas are offering an amazing laser hair removal deal – 3 areas (xs,s,m,l) for only $99! This deal ends soon and now is the time to start your journey to a razor free lifestyle! Why should I get laser hair removal now? We’ve got a deal that can’t be beat – 3 areas for just $99! How does laser hair removal treatments in Utah work? Laser hair removal typically doesn’t cause too much pain or irritation, but it depends on the treatment area and your personal pain tolerance. Most of our Utah laser hair removal clients have said that it feels like a mild rubber band snap against the skin. What body parts does Laser Hair Removal work on? Interested in getting laser hair removal? 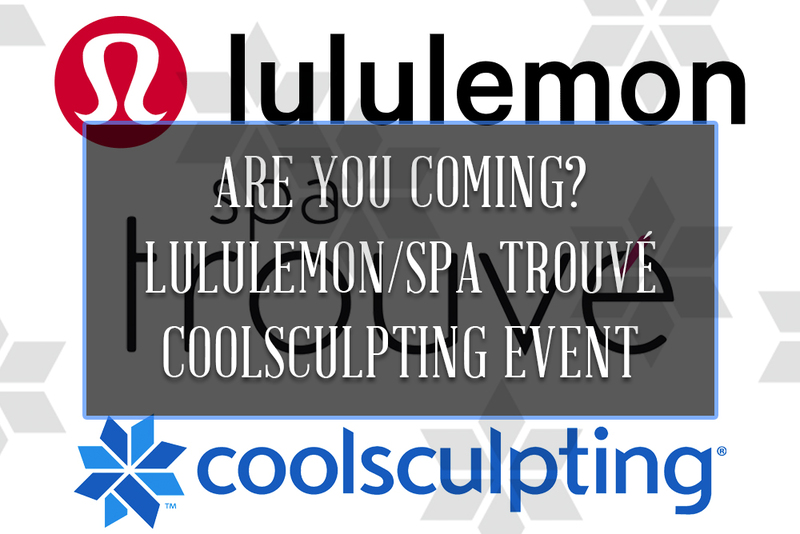 Now is the time to check it out! 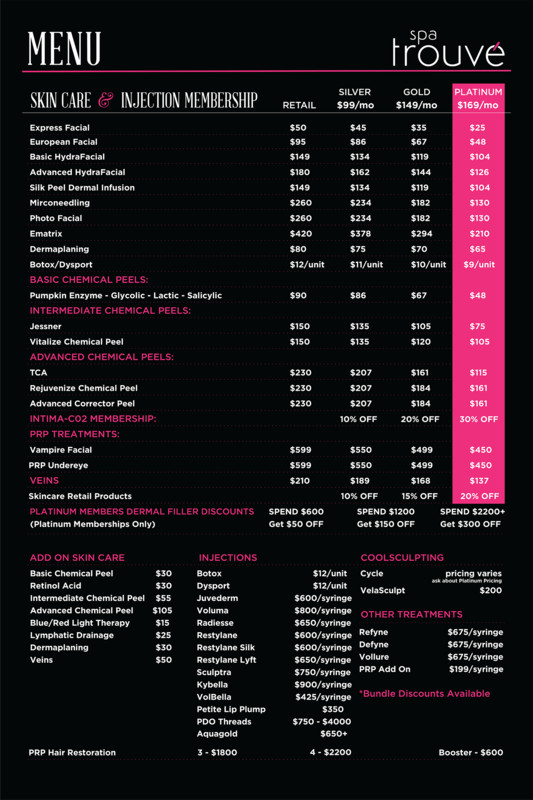 Stop by or call one of our Utah spas to find out more or to schedule a free laser hair removal consultation today!